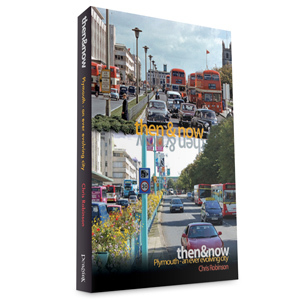 In this, his third Plymouth Then & Now outing, historian Chris Robinson once again takes us on a fascinating tour of the area. 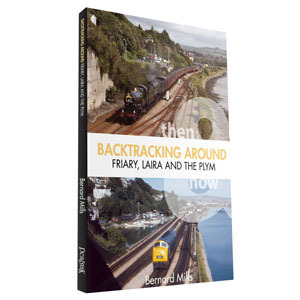 The Hoe, Barbican, City Centre, Stonehouse, Devonport and St Budeaux are all featured, as are Lipson and Laira, Plympton and Plymstock. 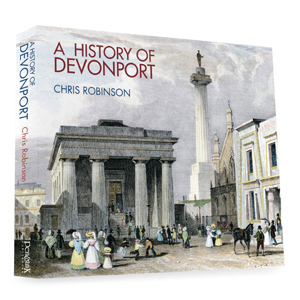 Simple and informative and, at times, wistful and sad, it’s a great formula – seldom has local history been so easy to digest! ‘Everything changes,’ they say … ‘nothing lasts forever’. 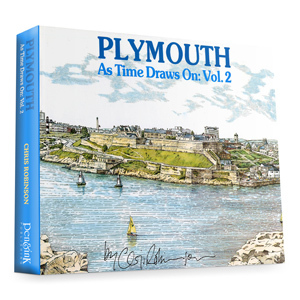 Quite what Plymouth City Centre would have looked like had it not been for the Second World War, is anyone’s guess, but what we see here is just how parts of that pre-war centre, relate to what we see there now – and even that is changing. More than 20 post-war buildings in the heart of Plymouth, have already been pulled down and it is not unreasonable to assume that more will follow. 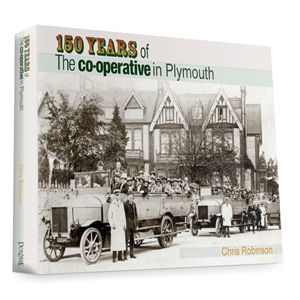 The book is fascinating for the wealth of old photographs alone, but factor in the comparison shots taken from the same vantage point — twenty-five, fifty, hundred, hundred and fifty years on (there is one very early shot of the Hoe here) — then you end up with one of the most absorbing pick and dip books on Plymouth you’ll ever find – apart from its two predecessors of course! 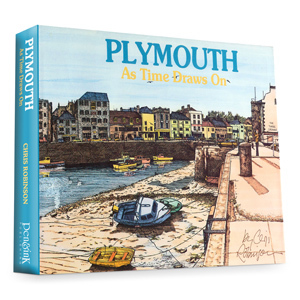 Young people recognise the now pictures, older Plymothians can reminisce about what they remember of how things used to be, while even those who know little or nothing of the city and its surroundings, can appreciate the changes and play ‘spot the difference’ along with everyone else.